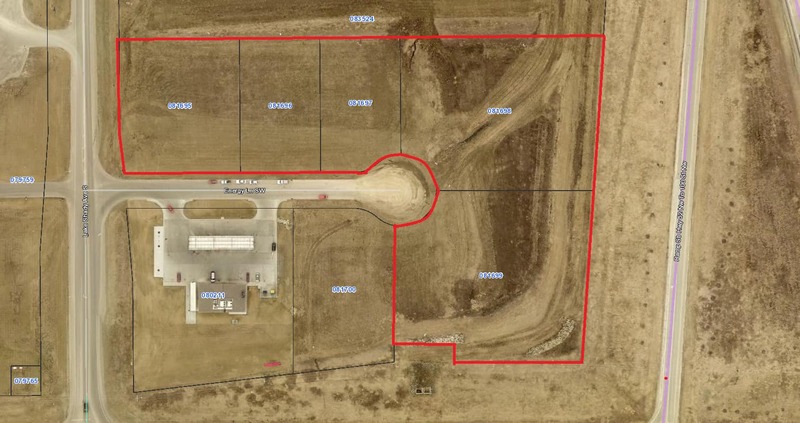 Oronoco Crossings is a 75-acres mixed use commercial development four miles north of Rochester, MN on US Highway 52. Anchored by People’s Energy Cooperative, Oronoco Crossings is also home to Casey’s General Store, Noble RV and Hilltop Trailer Sales. Remaining lots zoned B2 with access via frontage road, City water and a community wastewater treatment system.